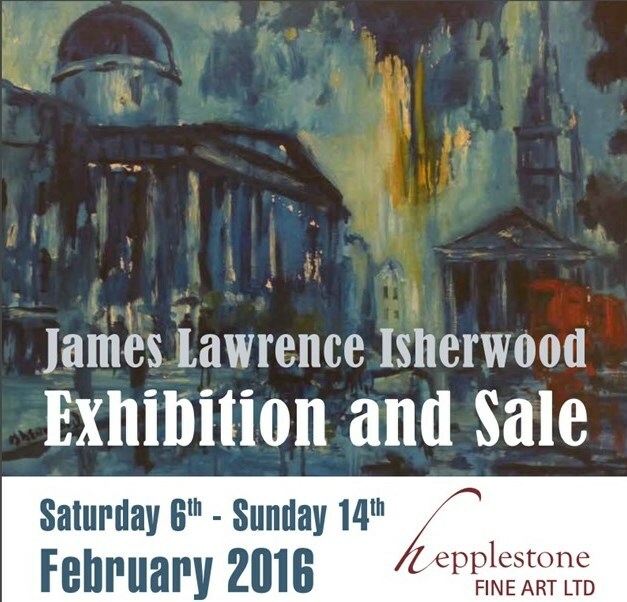 Another exhibition and sale of Isherwood paintings took place from 6th February 2016 to 14th February 2016. 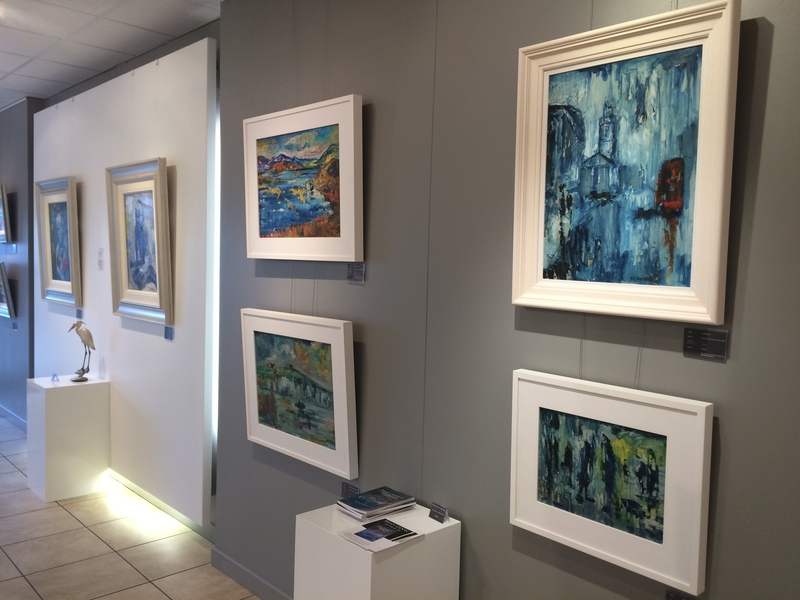 I went along on the opening day to find a fantastic array of works, some early and others late, but all in, some of his finest work. I was very pleased to see that a number had already been sold. 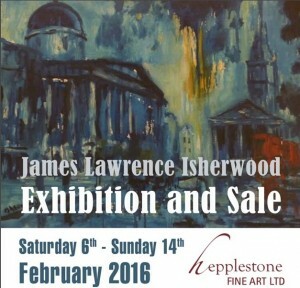 This is the first time Heppelstone Fine Art has held an Isherwood event. They have sold some of his work over the last few years, along with their other usual artists work, some British some international. 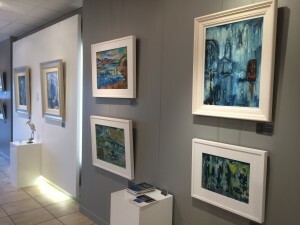 Every painting is well framed and has it’s own space on one of the walls. It’s all a far cry from when Isherwood held his own exhibitions at the side of the East Lancashire Road all those years ago.